Myth Hong Kong - 1533300916s Webseite! In 1997, Wieland Scharf created the first “Thementag” (single-issue day) in the history of n-tv. Already before Hong Kong was handed over to China, the news channel reported on cultural, economic, and political backgrounds of the then British Colony for a whole day. Because of the enormous success of this particular day, further “Thementage” followed. 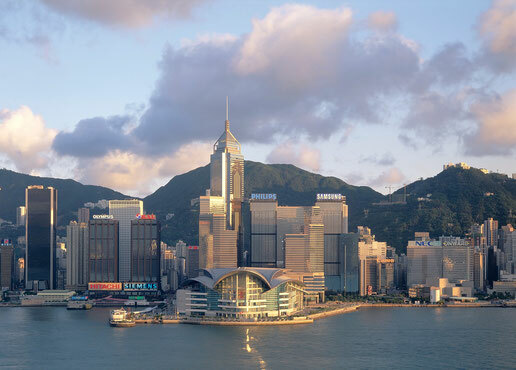 Due to the enormous range of information about this impressive city, the five-part-serial “Myth Hong Kong ” was successfully started in the year 2000. Thanks to the positive feedback, two follow-ups were produced in 2003, 2006 and 2009 - with the focus on politics, the economy, tourism as well as culture & tradition. In 2012, the fifth season of »Myth Hong Kong« has been produced and was aired on n-tv at christmas time. It was also broadcasted in summer 2013. The production of the 6th season is completed, too. Under the title »Boomtown Hong Kong« the two new episodes have been aired on n-tv between Christmas 2015 and New Years Eve. The seventh season of "Myth Hong Kong" is already planned for the year 2019.